With four progressive jackpots, 243 ways to win, wild symbols, free spins, and many special features, Plentiful Treasure is definitely a sought-after slot to enjoy. Launched on August 31st, 2018, Plentiful treasure is a beautiful, mythological, non-progressive video slot. It is powered by Real Time Gaming (RTG) and is a fascinating slot that comes with interesting elements and jackpots. 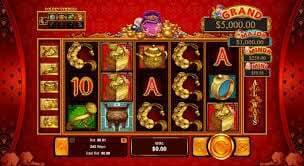 In order to play this slot, players are required to please archaic Chinese gods by exploring massive wealth and jewels. The slot features four gods that represent four diverse forms of jackpots. 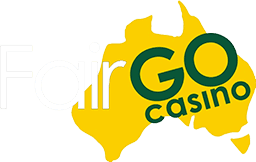 However, in order to get to the jackpots, players need to trigger the Gold Coin Feature. 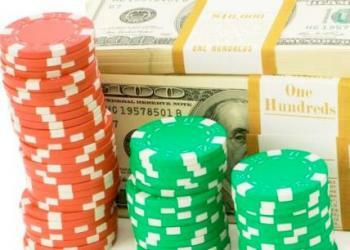 Players can also take advantage of a free spin feature that is activated only with high-paying symbols. You should search for pearls in order to increase your winnings with a 5X multiplier and get the benefit of the 243 All Ways Pays system. The payouts are made from left to right and vice versa. The symbols included in Plentiful Treasure slot depict Chinese folklore such as pearls, rings, caskets, bowls, boas, necklaces, tripods, teapots, and cards (nine to Ace). Boa Wild Symbol: The wild symbol of this slot is the Boa, a play on the word Bao which means treasure in Chinese. When the boa lands on the second, third and fourth reels, it replaces all other regular symbols except the scatter symbol. Pearl Wild Symbol: This is also a wild and extremely important symbol as it is associated with the 5X multiplier. However, the pearl symbol is only seen on the third reel and cannot replace the Tripod and Boa. Tripod Scatter Symbol: The Tripod is a scatter symbol and helps activate freebies. The RTP (Return to Player percentage) of this slot is estimated to be around 95%. Searching for wealth in a 5-reel, 3-row and 243 All Ways Pays slot is entertaining and fun. 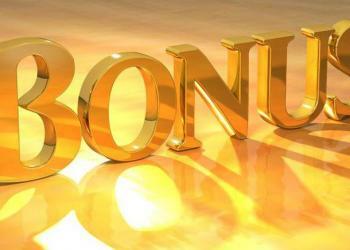 The maximum possible reward is 50,000X of the total bet, which can be won in one successful spin. To begin playing, you should first place your bets. 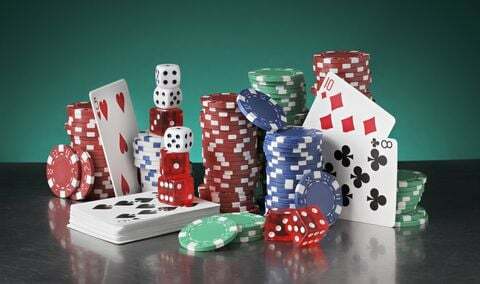 The amount of the minimum and the maximum bet is dependent on the number of golden symbols that you trigger on the side of the reels before playing. It is worth noting that bets with bigger amounts trigger more golden symbols, which in turn unlock more progressive jackpots. You are allowed to place a smaller bet of 0.08 coins but it won’t trigger any progressive jackpots. When placing a bet of 8.80 coins, you stand a chance to win any of the four progressive jackpots. After placing your bets, you must click the start button to begin. You can also trigger the ‘Autospin feature’ in order to spin the reels on a loop. Keep in mind that winning combinations are created by matching symbols on adjacent reels from left to right. Free Spins: The free spins bonus is activated when three tripod scatter symbols land on the reels during the base game, and the player gets 8 free spins. These are played only with the high-value symbols. Gold Coin: The slot features four jackpots that are represented by four gods. These are Mini, Minor, Major, and Grand. The gold coin bonus is activated when the boa and pearl land on the third reel. This opens up a new screen with 12 facedown gold coins of the four Chinese gods (Fu, Lu, Shou, and Xi). These gods symbolize the slot’s four progressive jackpots. Here, you will be required to choose three matching gods. If you succeed, you will win one of the four jackpots depending on the number of gold coins you pick. When you choose two coins, you get the mini jackpot and when you get five, you get an opportunity to win one of the four progressive jackpot games. 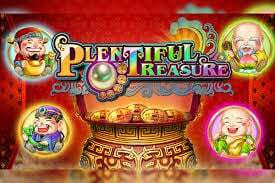 Plentiful Treasure Slot explores the rich Asian culture, as well as Chinese rituals regarding fortune and wealth. You will find a plethora of Asian-themed slots at the best online casinos but Plentiful Treasure is special because it combines the best elements and unique bonus features. If you too would like to delve into the rich Chinese tradition of gods and wealth and want to experience this rich Asian culture, play this slot at your favourite online casino today!